If you have learnt about sun sign compatibility then you also need to be aware of the moon sign compatibility. 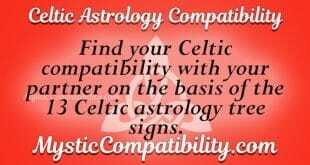 As a matter of fact, astrological studies reveal that moon sign compatibility is of great importance as compared to the sun sign compatibility. Why is this the case? While the sun sign compatibility tends to focus on personality from an outer perspective, moon sign compatibility focuses on personality from inner traits. It considers innate aspects that make you compatible with your lover. In most cases, moon sign compatibility is also used to reflect the kind of a relationship that you would have with your lover once everything has settled down. This is the experience that you go through when as a couple you are both relaxed about your love affair. 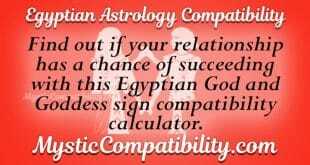 To easily understand your moon sign compatibility, you can make use of the moon sign compatibility calculator. This calculator gives you results in seconds. All you need to do is to offer details that are required to ensure that accurate results are obtained. Placement of the moon sign in your birth chart will have an impact on the relationship that you would have with your partner. 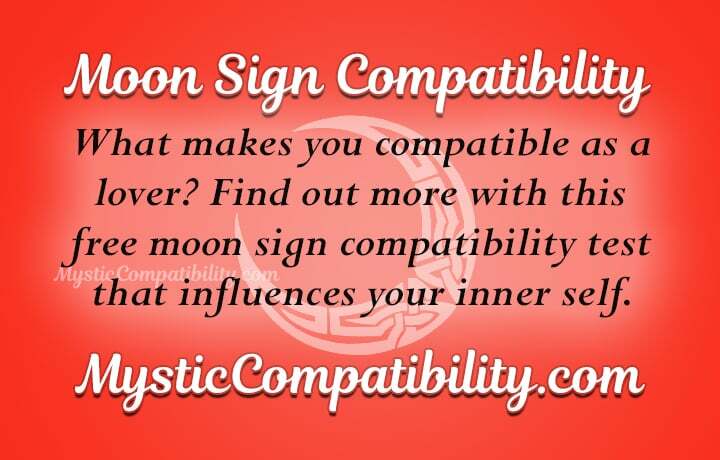 Take a look at the moon sign compatibility information below. The placement of the moon in Aries indicates that this lover is quick to anger. However, they also forget easily. This means that they would not be holding on to grudges in your relationship. They are also confident individuals more so when they are expressing their point of view. Another Aries sign would be an ideal match for you. This is because you would find joy in the manner in which you would be competing against each other. The moon in Taurus lover is known for their stubbornness. They would do anything to resist change. When it comes to romance, it might be challenging for other lovers to please you. This is because they find you are too rigid. Taurean individual would want to be comfortable in their lives. Capricorn and Virgo would be a good match for Taurus. This is because they would share the same views with regards to how they should approach life. The ruling planet of Gemini is Mercury. This contributes a lot to their communicative aspect. As a result, Gems would never get tired of chatting. They are also attracted to witty and caring individuals such as Libra or Aquarius. Moon in Cancer people are a sea of emotions. Other lovers would be scared of committing themselves to the Cancer since they also tend to be extremely possessive. They are a good match with another Cancer. This is because they would live to shower each other with unconditional love. Big-hearted moon in Leo would want to take up any opportunities that crop up. Similarly, leading the relationship would be their main priority. Respect is also what they would be expecting from their counterparts. If you can tolerate this like Aries sign and Sagittarius then your relationship compatibility would flourish in the end. Moon in Virgo is the perfectionist. They are also communicative lovers and as a result, they would want to talk over anything that affects your love affair. Their devotion to relationship is what makes them to expect some seriousness from their lovebirds. This is the main reason why they would easily find love in Capricorn. Ruled by planet Venus, other lovers would feel the warmth of love that the Libra moon sign would express to them. Libra also believes that relationships need a lot of patience. Consequently, they are always ready to compromise just to make sure that love thrives. Gemini and Aquarius would make a good match for the Libra according to their moon sign compatibility. Moon placement in Scorpio’s birth chart indicates that this lover is secretive. They would want their private affairs to be kept private all along. Virgo or Taurus would form ideal matches for the Scorpio sign. Sagittarius is highly gregarious and social at the same time. They demand freedom from the relationships that they enter into. They form a good match with sun signs that are highly spirited such as Aquarius and Gemini. What makes Capricorn moon sign different is the fact that they always strive to emerge the best in what they do. Other sun signs might be scared of the seriousness that they bring into relationship. Nonetheless, the sun signs that easily tolerate such attitude would be Virgo and Taurus. As an air sign, moon in Aquarius stands out as a witty lover. They crave for freedom in the relationships that they enter into. They find love in Leo since they would encourage them to fight for their dreams. The most submissive is the Pisces moon sign. They are full of emotions and this contributes to the humility that they bring to relationships. They exist in dreamland and as a result, they would work well with lovers that pull them from fantasy. Scorpio for example could help them in realizing the harsh realities of life. From the above, it is evident that the moon sign placement in your birth chart could have an impact on the relationship that you would have with your partner. To be certain about this, try the moon sign compatibility calculator today. This will reveal additional details about your moon sign placement and what it means in your relationships.